Mark Bingham was a fantastic role model, not only for the gay community, but for anyone who searches for acceptance and finds it in an unexpected place. 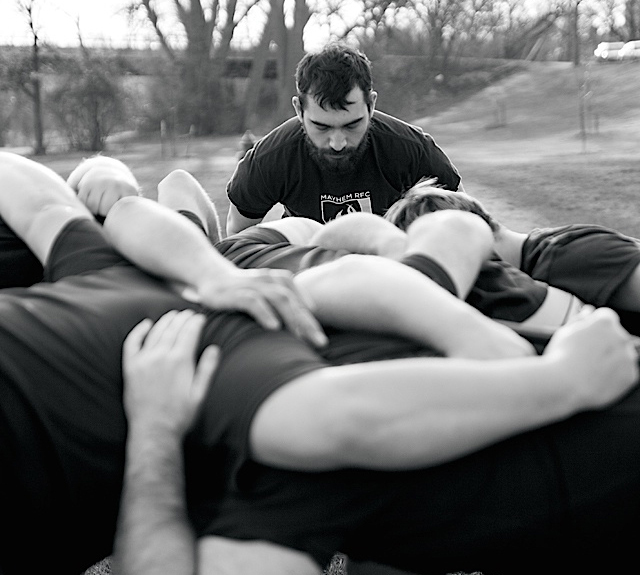 Bingham’s search for acceptance led him to the rugby pitch. After he came out, he kept returning to rugby because that was where he felt the most comfortable. Building teams for gay men in San Francisco and New York is how he gave back to his community until he gave the ultimate sacrifice and saved countless lives by taking down Flight 93 on 9/11 in 2001. He was one of a group of passengers who took amazing measures to attack the hijackers, which eventually led to them crashing the plane into a vacant field in Pennsylvania instead of its targets in Washington, D.C.
At the time of Mark Bingham’s tragic death, only six gay and inclusive rugby clubs existed worldwide. Two of those were co-founded by Mark. Today there are almost 60 clubs. Named in his honor, the Bingham Cup is the biennial global event that promotes rugby as an inclusive non-discriminatory sport in a non-professional, gay rugby union tournament. 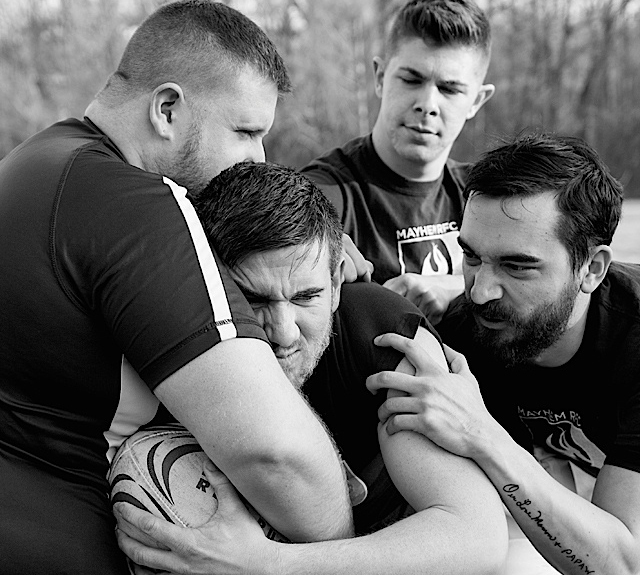 That commitment to each other and the the community carries over to the Bingham Cup, an event that Thorson calls the World Cup of gay rugby. 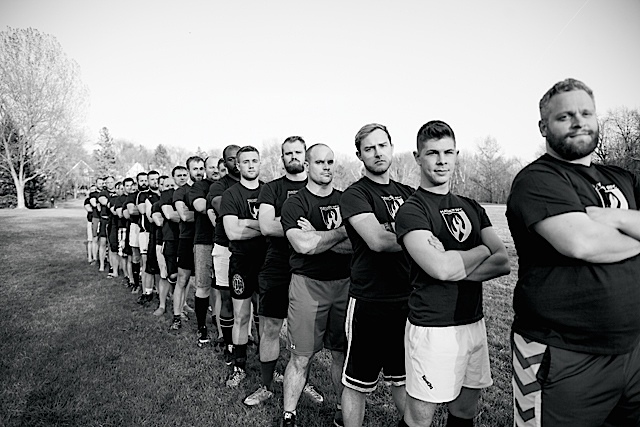 Every International Gay Rugby member team in good standing is welcome to participate. After hosting the tournament in 2010, Minneapolis Mayhem sent players to Manchester in 2012 and Sydney in 2014. Now, with the Bingham Cup returning to North American soil, the Mayhem is sending an entire team to Nashville at the end of May. That commitment to the game and each other is part of why the Mayhem has experienced significant growth in the past couple years. Thorson says there is a spot on the team for players and non-players, with social membership being just as important to the health of the club as its playing members. With the explosion of popularity for the sport in North America, there has been a big push to grow it in Minnesota through the Minnesota Youth Rugby Association, for which Thorson and the Mayhem are thankful. “As much as we would like to take credit for the attention the sport is receiving, it is the larger rugby community that helped us become a stable member of the Minnesota Rugby Union,” he says.